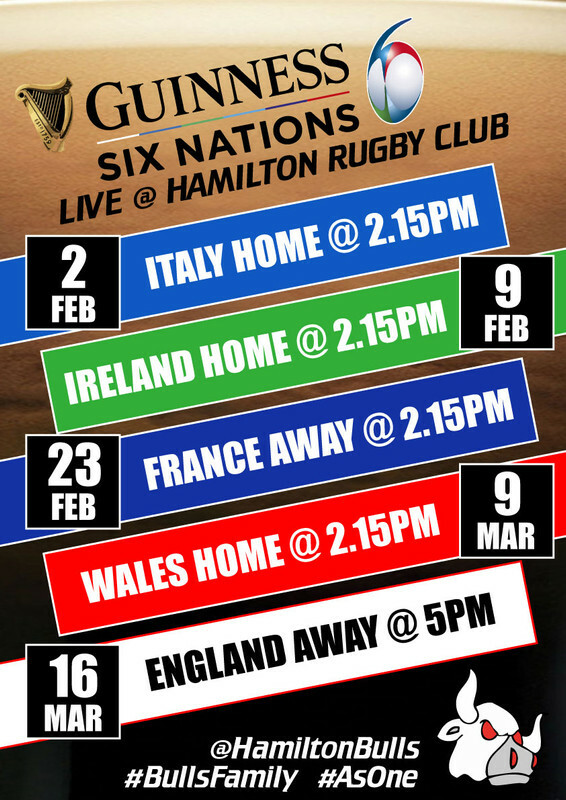 Catch all of Scotland's 6 Nations games with your favourite community club! 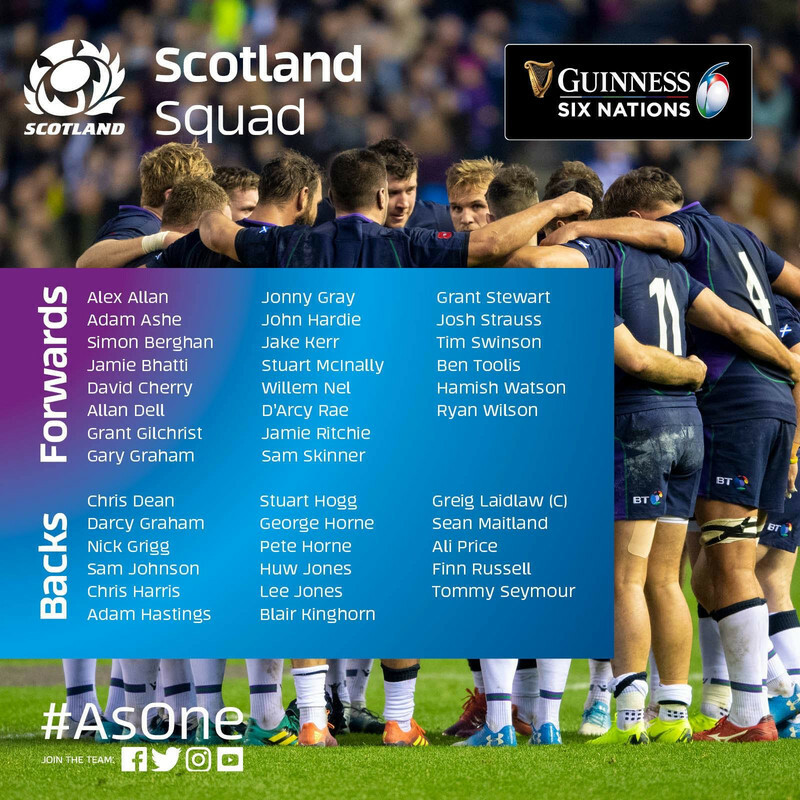 It is that time of the year when 6 Nations battle it out against one and other for the Guinness 6 Nations championship trophy in what is a huge year for International Rugby. With the Rugby World Cup looming later on in the year, every nation is looking for a strong championship in preparation. All Scotland games will be shown live in the club so if you aren't getting along to the game why not shout on your country from YOUR club! Other games will be shown throughout the championship too so keep an eye out for what we have in planned for this years championship!